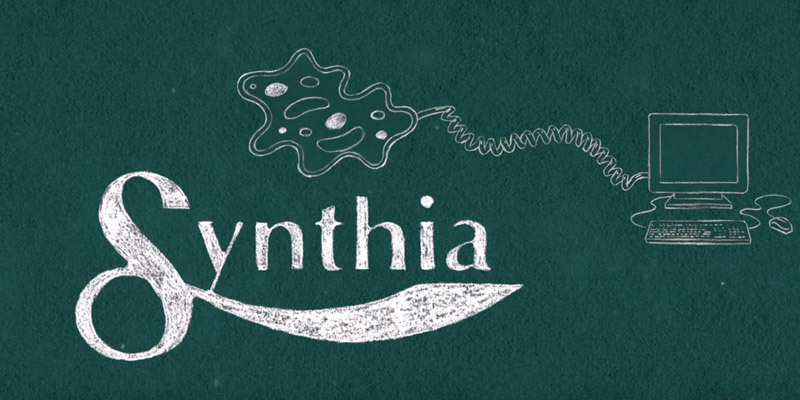 Video: “What is Synthetic Biology? Engineering Life and Livelihoods” explains the corporate engineering of DNA into ‘living factories,’ value fabricated from the very basic elements of life itself. 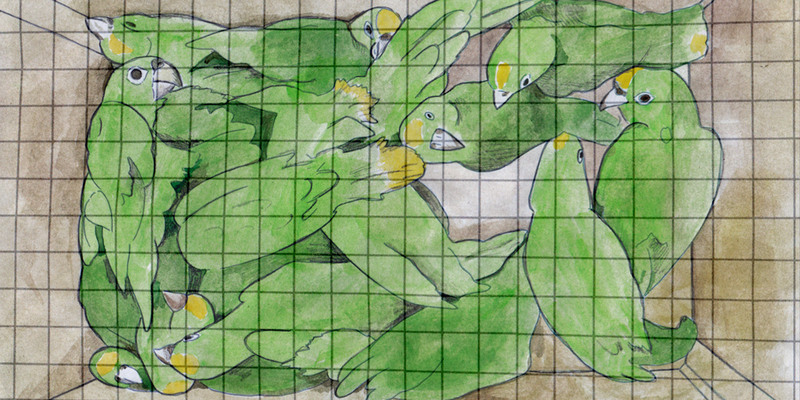 Video: “Animal Traffic” tracks the commodity chain of animals in the global exotic pet trade. 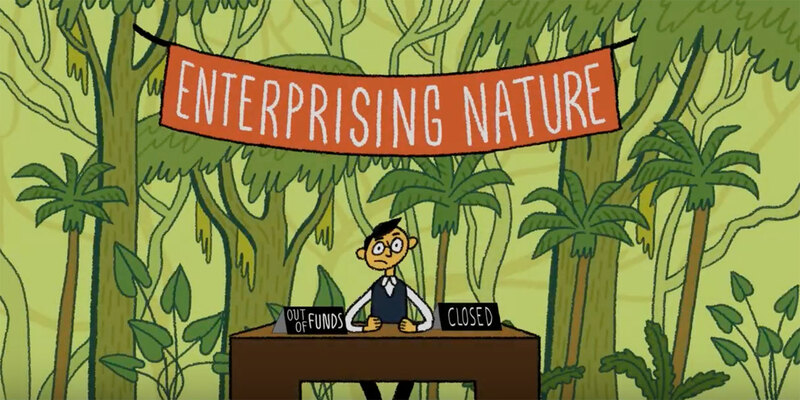 Video: “Enterprising Nature” describes attempts to translate ecosystems into concrete units of monetary value. Created by a partnership of academics and activists, the Bioeconomies Media Project is an online resource to support critical discussion on the economic valuation of living entities. The project uses animated videos to explore the ways complex live beings are translated into discrete units whose value can be understood in dollars and cents. Through these videos (and accompanying resources) the project explores an array of existing or anticipated processes – at the scale of ecosystems, bodies, and genetic materials – through which living beings are made into economic units. Overall, this project is intended to spur critical dialogue regarding the ethical stakes of making life economic. We hope that the site will be particularly useful to instructors of undergraduate classes on the environment, as it offers pedagogical videos, discussion questions, a glossary of terms, and information on further resources. We also hope that activists and researchers will find the resources useful in training and advocacy work. 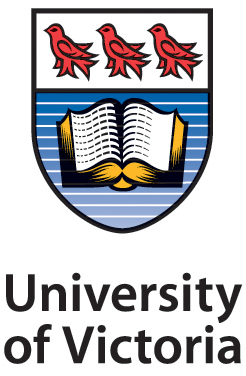 This project was supported by the Social Sciences and Humanities Research Council, the Faculty of Social Sciences at the University of Victoria, and Concordia University.